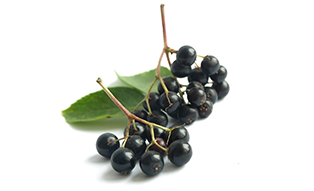 Elderberries were sourced from Croatia and contains relaxing mild sedative properties for stress. It also helps alleviate anxiety and helps promote the feeling of calmness. 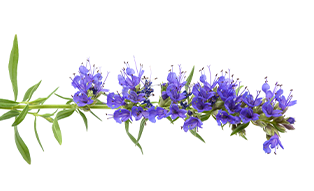 Hyssop is an antispasmodic which relieves spasms in the respiratory system and soothes coughs. 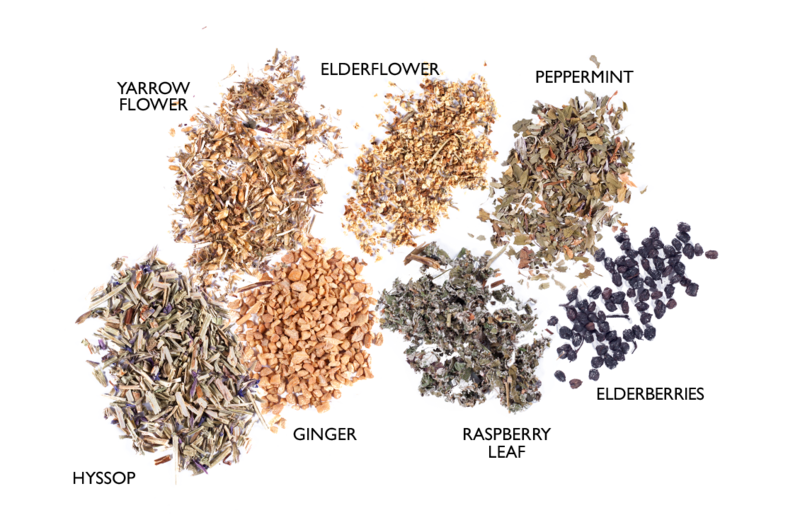 It loosens phlegm that has been deposited in the respiratory tracts. 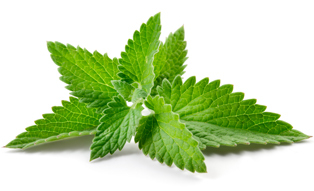 It also helps heal infections from the common cold and respiratory conditions such as bronchitis. 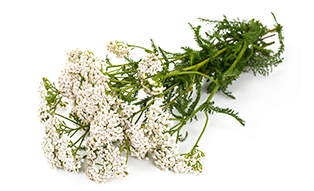 Yarrow flower contains a drying effect that improves coughs and sinus infections with sputum formation. 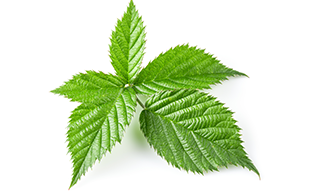 It is helpful with allergies where nasal secretions and watery eyes are caused by molds, dust, pollen, and animal dander. 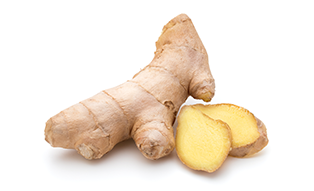 It has high antioxidant content which reduces cellular damage. 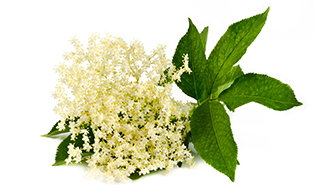 It induces relaxation and balances cortisol levels and reduces inflammation in the body.